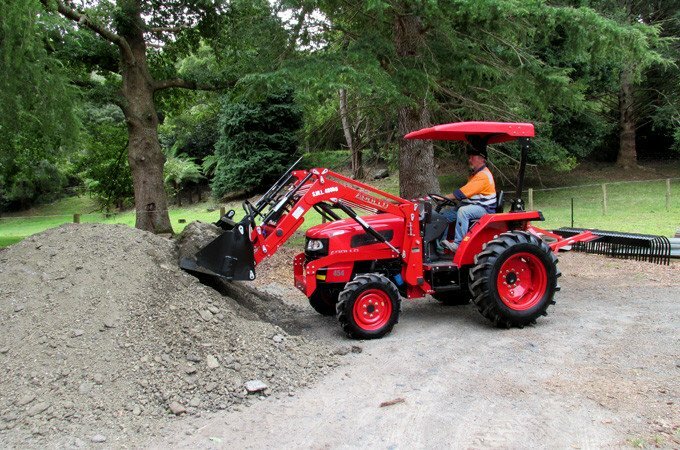 SOTA has sold 1000s of small Kubota tractors with loaders and 4-in-1 buckets, throughout Australia. SOTA’s used Kubota tractors have been remanufactured to a fixed specification and come with a warranty. We only import Kubotas that we can fully support. SOTA has a full inventory of spare parts for our Kubota range. SOTA Kubotas comply with Australian farm machinery regulations. SOTA is the exclusive, authorised importer and distributor of Farmtrac tractors, APOLLO tractors, Agmax, Del Morino and Wallenstein implements and also Hercules ROPS . We pride ourselves as being the most customer focused agricultural dealer in Australia. We understand that our customers are often families who are making a significant family investment, have a limited budget and accordingly, need appropriate advice. 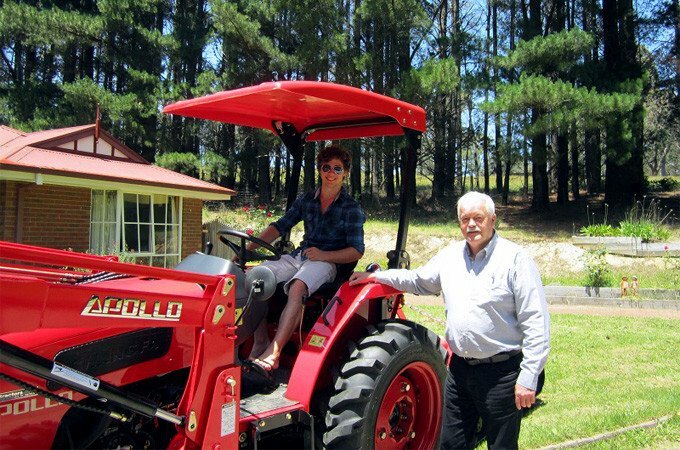 > Read what our customers think about our tractors and service. We offer honest pre-purchase advice so if you are new to tractors and implements, you can be confident that you have purchased a package appropriate to your specific needs. From our powerful and superbly priced APOLLO tractors, our remanufactured Kubota tractors and front end loaders, to our discounted tractor and implement packages, we can tailor a purpose-built farming package for you that will not break the bank. Further, once you own a SOTA tractor, we will gladly provide after-sales service and advice on getting the most out of your tractor package. 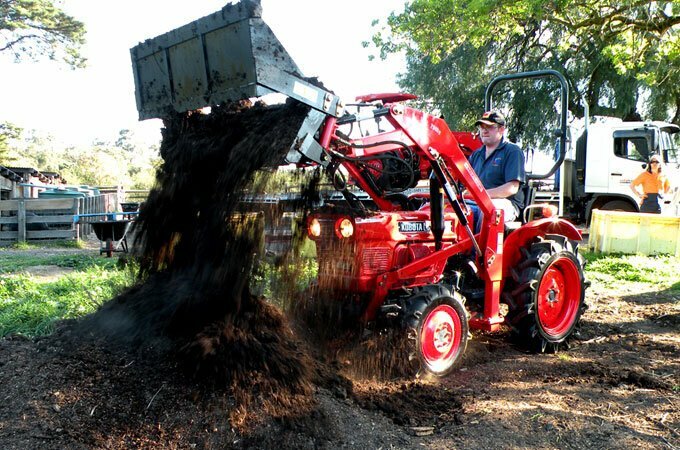 We have chosen quality, value-for-money tractors and implements that are ideal for small farms. We take your safety very seriously and even our smallest tractor is fitted with a high performance, certified roll bar (ROPS) and seat belt. 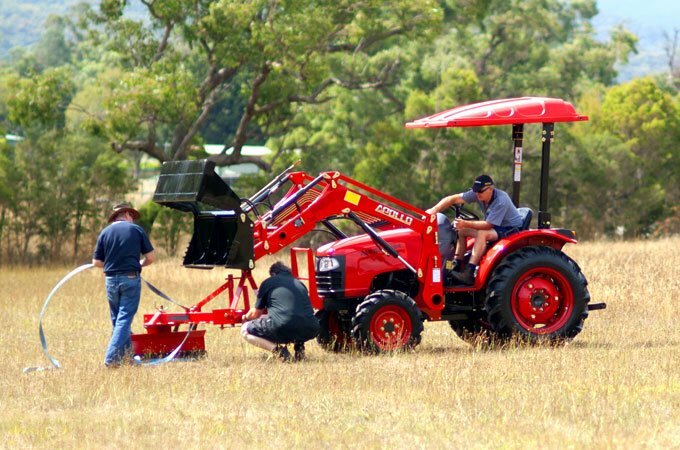 All of our tractors and implements have undergone an independent hazard assessment, performed by Australia’s leading expert in the field. 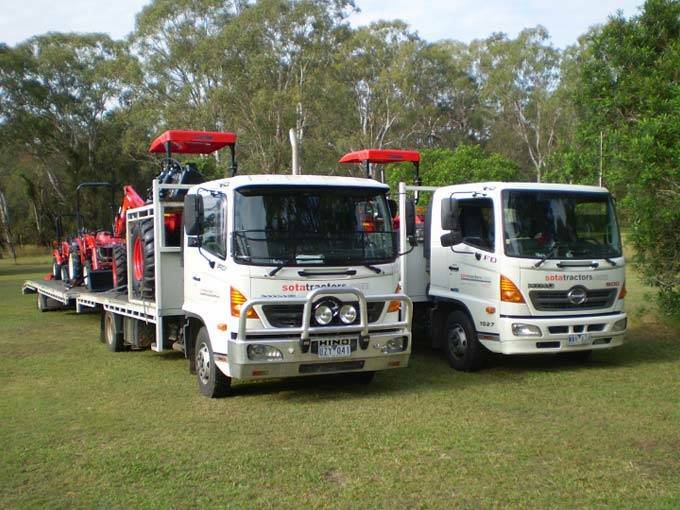 Our tractors and loaders are certified to comply with the relevant Australian Standards. As part of our commitment to your family’s safety, we also provide a comprehensive 14 page tractor safety manual with your tractor. No other tractor vendor in Australia does this. After-sales support – we’re the best in the business! SOTA Tractors provides ongoing, quality customer support, before and after your purchase. A tractor is no different to a motor car in that it will require support for general servicing, maintenance and repairs. SOTA provides that support and we’re renowned for it, throughout Australia. From consumable items such as filters and lubricants, to the spare parts on our shelves, SOTA is here to assist you in getting the most out of your tractor and implements. We have expert technicians at each of our branches. We want you to love your tractor! Whether it is a warranty issue, a repair or a routine service request, we will respond and communicate with you in a timely manner, in order to resolve your request promptly. 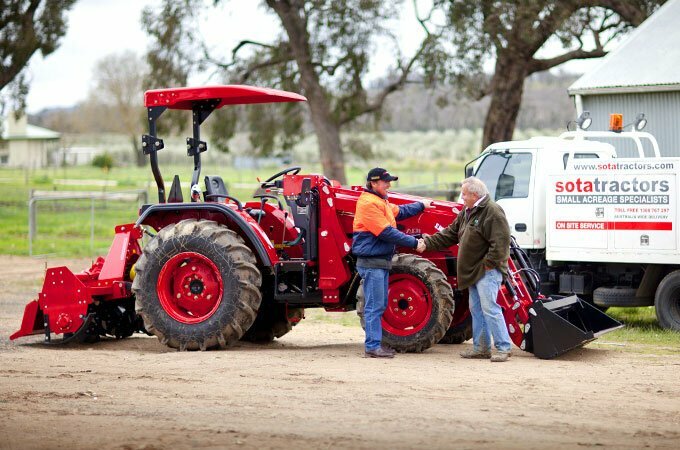 SOTA provides the best customer support in the Australian agricultural machinery market. We challenge any tractor dealer in Australia to show that their customer support is superior.